We update you on the delayed ‘The Making of Star Wars: The Force Awakens’ book; the cast of ‘Rogue One’ reveals their favorite Star Wars characters; Jedi Council’s Kristian Harloff interviews ‘Catalyst’ author James Luceno; the Star Wars AFTER show and much more! We kick it off with the up-to-date news regarding the release of the highly anticipated book The Making of Star Wars: The Force Awakens. 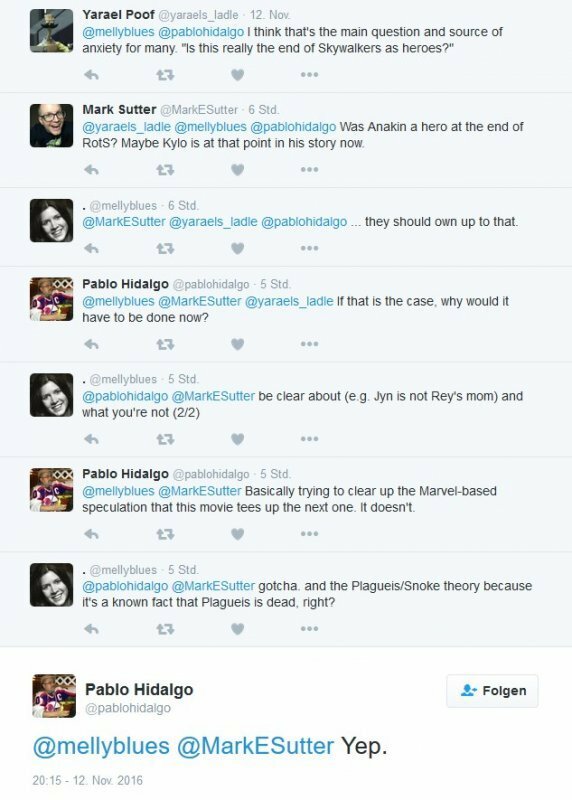 As you remember the book was put on hold indefinitely, although it was supposed to be released shortly after TFA hit theaters. 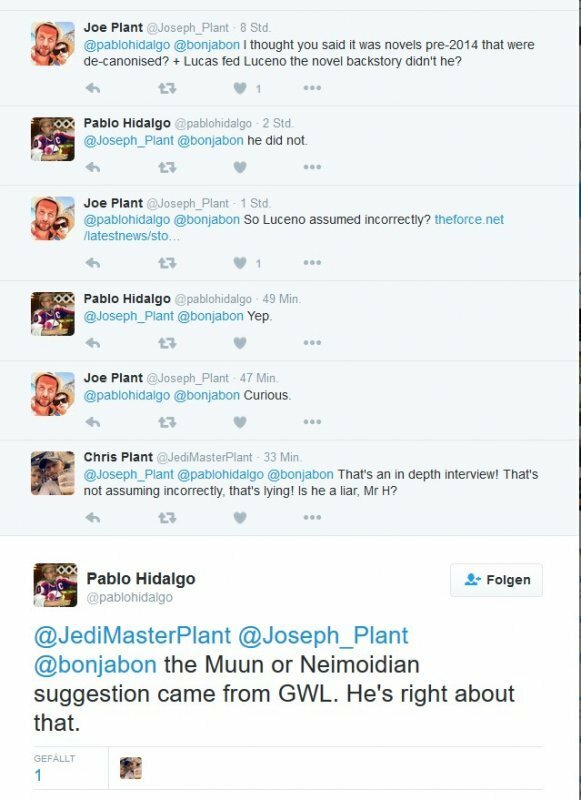 One possible reason for the delay was that the book had some info that could be considered spoilerific in regards to Episode VIII. In the last few days Amazon started canceling the pre-orders for the book and many thought that this was finally the end of it. …book is still not canceled. They told me: “It still has not been canceled, despite pre-order links going down.” Still no word on a date. That’s great news. It appears that we will get it sooner or later. 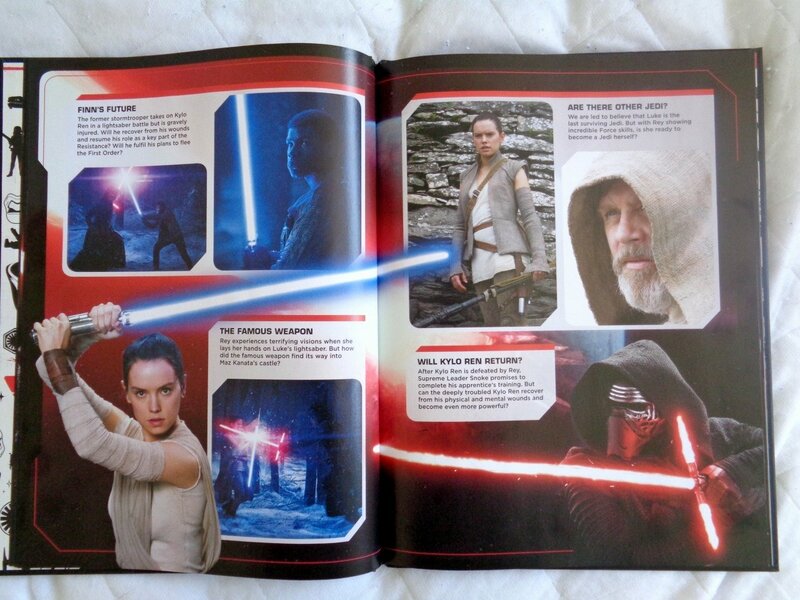 I won’t be surprised if it will be released next December after Episode VIII’s premiere. PEOPLE magazine will be releasing a special ‘Rogue One’ issue at newsstands everywhere on November 30th. The new issue titled “Star Wars: The Secrets of Rogue One” will include exclusive interviews, character information and much more! While we patiently wait for the issue, the ‘Rogue One’ cast took time out to reveal their favorite classic Star Wars characters (they did that during Celebration Europe, but this is the first time it is posted). Finally we know the date in which the actors and director of Rogue One will visit Mexico City to promote Rogue One. The event will be held next Tuesday, November 22 at a well-known hotel (still undisclosed) in DF and will feature actors Felicity Jones (Jyn Erso), Diego Luna (Cassian Andor) and the director Gareth Edwards. At the moment we do not have more details of the event, although it should be something very similar to the promotion that was made in the DF 1 year ago when TFA was presented. Jedi Council’s very own Kristian Harloff had a chance to chat with novelist James Luceno recently about his new Star Wars novel, “Catalyst,”. Check out the full interview below. TheVerge.com spoke with Star Wars author James Luceno by email recently. In the interview, the author shared a little more detail about his work on the book, and where it falls in the Star Wars universe. 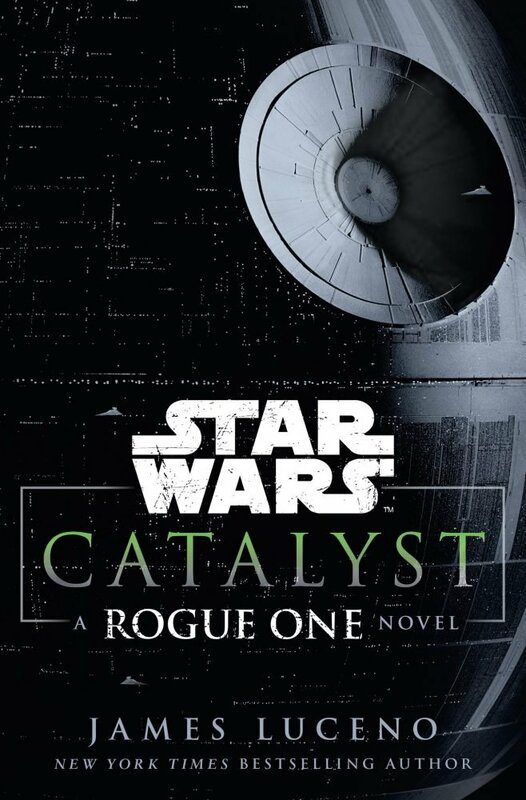 Your next novel Catalyst is a tie-in to the upcoming Rogue One film. You’ve written several novels that tie directly in with upcoming films (such as Cloak of Deception and Labyrinth of Evil): how was writing Catalyst different from these books? How was it the same? Star Wars films start with the proverbial bang. An exotic setting is established, a few lines of dialogue are exchanged, and the action begins. Assaulted by blaster fire and strobing explosions, we’re not inclined to wonder about the backstory, whatever concatenation of events brought us to this particular deadly moment. 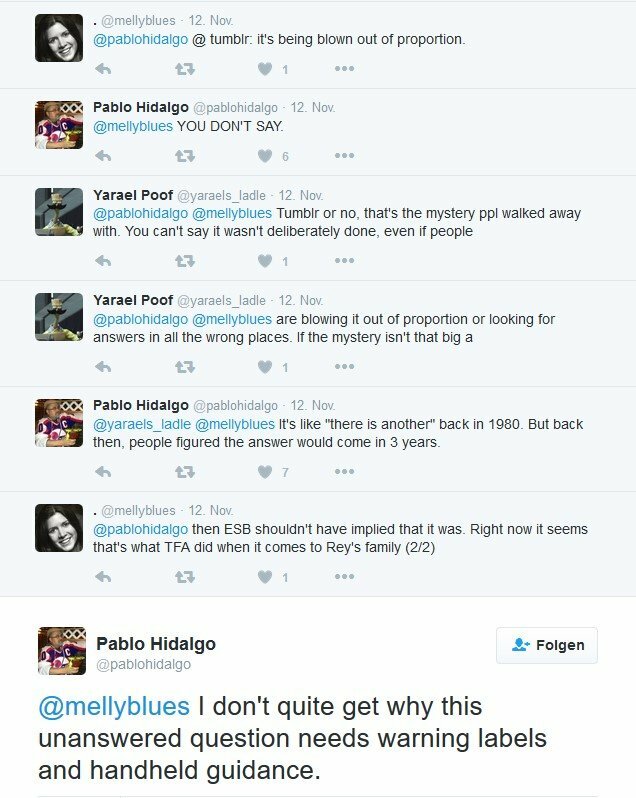 Besides, we know that before too long we’ll get just enough exposition to satisfy our curiosity about what came before. The formula isn’t tampered within Rogue One. But for those in search of added detail, the full story, there’s Catalyst. As was true with previous tie-ins, I began by asking myself when and where the full story began, and I went in search of the younger versions of the characters we’re introduced to in the film. The difference this go round was that I didn’t have a specific line of dialogue to serve as a jumping off point — the “baseless accusations” that imperiled Chancellor Valorum in The Phantom Menace, which provided the plot for Cloak of Deception, or “that business on Cato Neimoidia,” which was the springboard for exploring Obi-Wan and Anakin’s friendship in Labyrinth of Evil. What Rogue One makes clear, though, is that two of the major characters had a prior relationship, and that relationship was what I had to unearth. What is Catalyst about? How does it set up Rogue One? Initially I wanted Catalyst to cover a lot of bases and feature a multitude of characters, including the Emperor and Count Dooku. But as the novel developed it became clear that I needed to focus on a select few, and spread their backstories over a course of years rather than days or weeks. And so the story focuses on Imperial weapons specialist, Orson Krennic, and preeminent scientist, Galen Erso, along with his wife, Lyra, and their young daughter, Jyn. Krennic serves the Republic, then the Empire unflinchingly, where Galen wants nothing to do with war or politics. Only his family and his research matter. Fatefully, Galen’s passion for the latter places him and his family in peril. In detailing the relationship between Krennic and Erso, I had to determine when and how they met, and the nature and depth of their relationship. I knew that I had to create a story that informed the movie rather than spoiled or mimicked it. I had to determine how much foreshadowing I could do without being too much on the nose. Basically I needed to set the stage for what unfolds in Rogue One, even though decades elapse between the novel and the film. You can check out the complete interview here. He’s tall, to intimidate people around him” says John Knoll, the executive producer and visual effects supervisor for Rogue One (who also first pitched the idea for the story). “He’s sort of anthropomorphic, in that he’s got two arms, two legs and a head, you know, et cetera… But then Kaytoo has a little bit more sinister aspect in his original design because he starts off as an Imperial enforcer droid. It’s not the first time we’ve seen an Imperial droid,” Knoll says. “There’s the Imperial probe droid and the sort of interrogation droid that have these black shells and a kind of sinister, evil-looking character to them. Some of the McQuarrie designs for droids and the original Stormtrooper helmets influenced where his head ended up,” Knoll said. Do you like Star Wars? Do you like cars? If you do, you’re in luck! Nissan officially introduced its ‘Rogue One’ car design at the 2017 Los Angeles Auto Show this month. For those who could not make it … it’s ok, USA Today gives you an inside look at the all-new NISSAN ROGUE. Check the cool video below! Happy Life Day from the 501st! Amazing ‘The Force Awakens’ fan poster. WOW! Andi Gutierrez chats with Lucasfilm employees Elizabeth Walker, Kevin Bolen, and Mark Miller about the new Rogue One: Recon 360 experience! That’s more hopeful messaging than some would expect, as all those disparate brands have historically been tough to make work side-by-side, but if there’s a company that has proven it can do so, it’s LEGO. Whether you’re looking at the cameo by Star Wars characters in The LEGO Movie, or the very nature of Dimensions, which includes properties from WB, Paramount, Columbia Pictures, Universal Pictures, FOX, BBC, and more, they’ve proven that a dedication and respect for the brand can go a long way to making the impossible happen. So yes, there’s at least a possibility that you could team-up Batman, Spider-Man, and Rey in the future, alongside Doctor Who, Homer Simpson, and have them all ride in the Mystery Mobile. Both Marvel and Star Wars are among the top sellers of the toy brand (with the latter essentially putting LEGO on the map and ensuring its dominance in the toy block field), and such a deal seems like it would be a no-brainer on the part of Disney, especially considering that they’re cool with Warner Brothers developing games based on their IPs (as alluded to above). Without the incentive of running a competing toys-to-life game, there’s little reason for them not to make such a deal happen. We’ll be sure to keep you informed if anything more comes of this development. 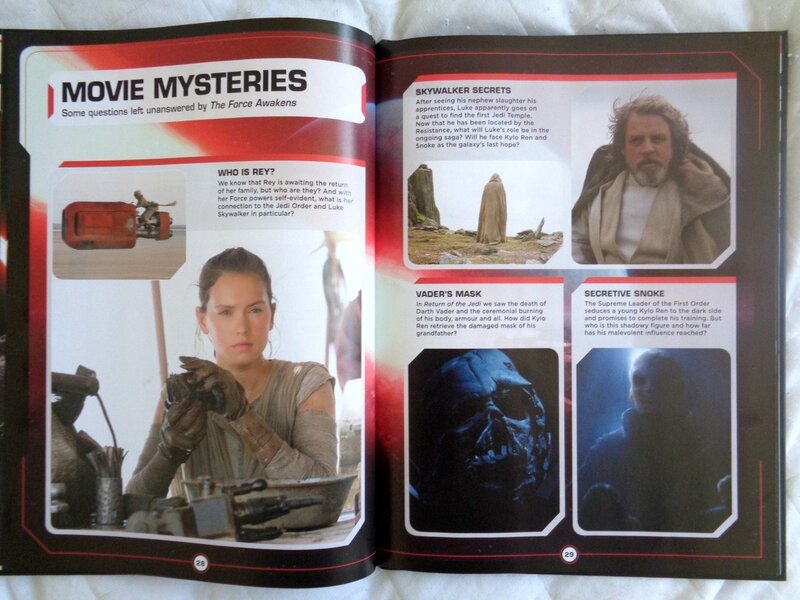 @KaleOverlord @skamz23 It’s 6 seasons of Star Wars material by George Lucas; not a bad foundation for speculation. The first Phantom Menace trailer is 18 years old today.